There are many kinds of fitness trackers—the ubiquitous bracelets, clip-ons, watches, and even chips for your shoes. Whatever kind of tracker you use, part of the challenge is learning to use it effectively and make a positive impact on your health. We’ve put together a few tips to make the journey from newbie to fitness tracker gold medalist a little smoother for you. Personalize your experience.Many tracker apps record your weight and other biometric data to give you a more personalized picture of your own activities. You can set your own fitness goals, and with some trackers and apps, customize the alarms and notifications you receive. Create a charging routine. Many fitness trackers also track sleep, so a natural time for recharging other devices conflicts with important data collection. Figure out how often your tracker needs to be recharged, and set a reminder on your calendar to plug it in when you’ll be sitting around anyway. There’s nothing worse that finishing a super-active day and then realizing your tracker died first thing in the morning. Make it a game. Once you’ve used a tracker for a while, you probably have a sense of what a very active day feels like for you vs. what a sitting-around day feels like. You might even be tempted to quit wearing your tracker, since you now just know what your activity level translates into. The danger is sliding back into less activity over time. So think about checking off each day’s activity measurement as one item on your personal daily checklist. Did I brush my teeth today? Yep. Eat some veggies? Check! Get enough sleep? Yep. Walk 10,000 steps? Done! 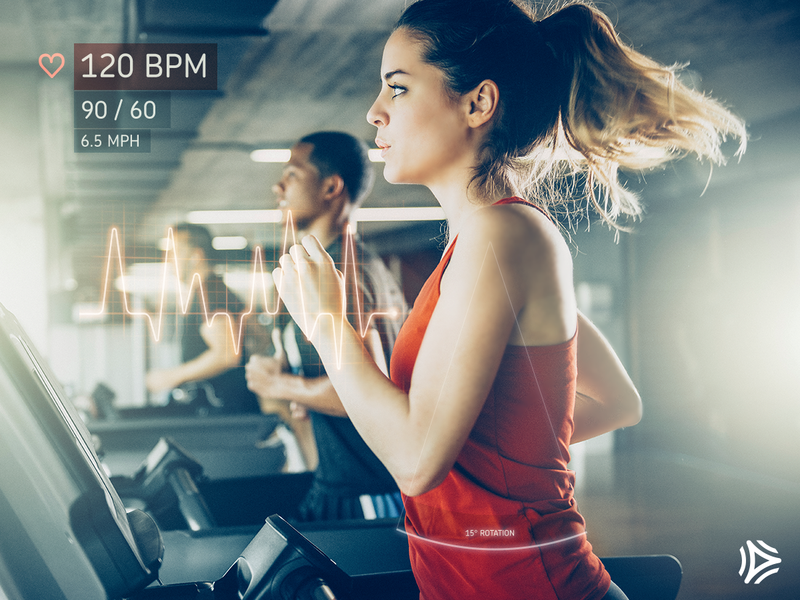 As fitness apps get smarter, they are also beginning to offer more personalized experiences, challenging you to beat yesterday by 10%, or get 30 minutes more sleep. Beware the blockers. Understand the details of how your fitness tracker works. Most bracelets depend on arm motion to measure steps—so if you carry a bag or push a shopping cart, they may under-record your activity. Read up on the details of your tracker, and do some experimentation with your tracker and app to ensure that you’re getting the most out of your tracker. Finally, know your tracker’s limits. Some are fine to wear in the pool or shower, but submersion is sure death for others. Make sure you know how to care for your tracker to ensure a long, happy, quantified life!